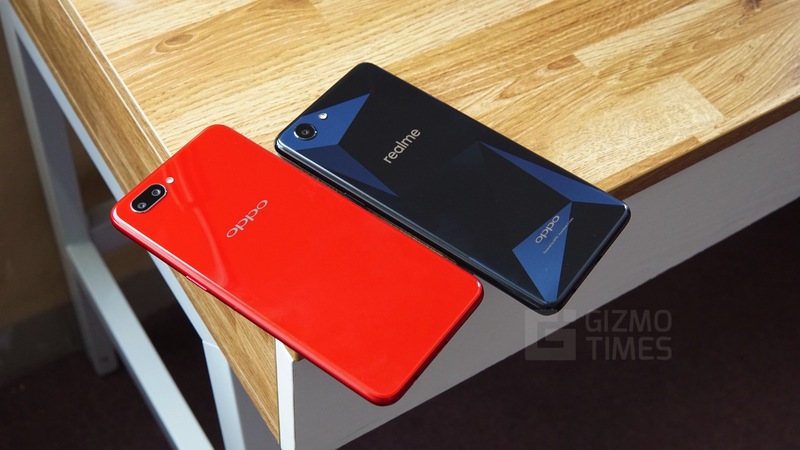 Oppo A3s vs Realme 1 Comparison – How do they differ? Oppo has recently launched a new smartphone in their A-series, the Oppo A3s, in India. The A3s is the first Oppo phone in India to feature a dual camera setup. Up until now, the company had only released phones with single cameras. 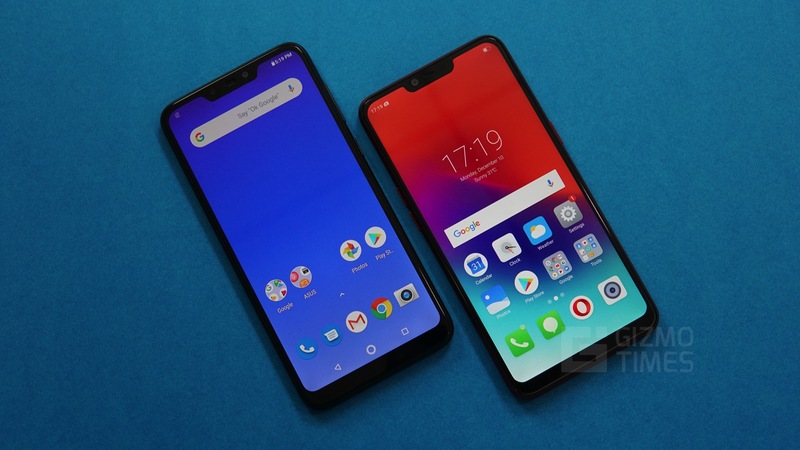 The new smartphone shares the same design language as the Realme 1 but with a notch and dual cameras. So, is that the only two features that differentiates the two phones from one-another? Well, Let us find that out through a quick spec comparison. Regarding the design, both phones have an identical look with a flat slab-like design and slightly curved edges. Although both phones come in attractive colors, the Realme outdoes the A3s with its Diamond black variant. 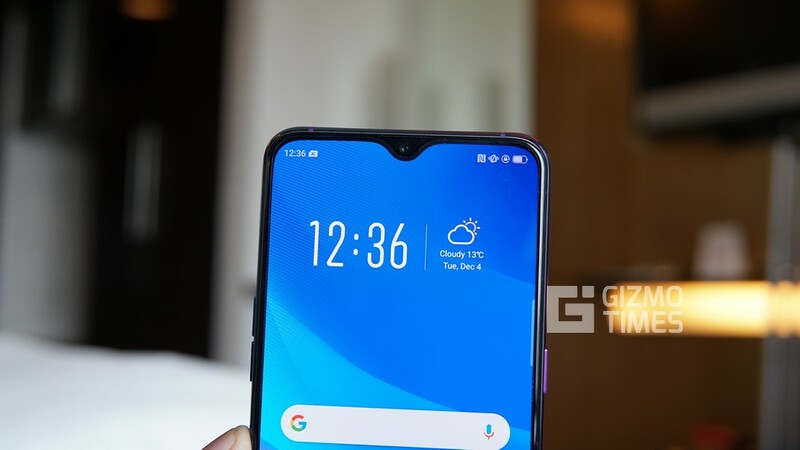 As for the displays, the Oppo A3s sports a notched 6.2-inch HD+ display with a resolution of 1520×720 pixels, while the Realme 1 comes with slightly smaller 6-inch Full HD+ Display 2160×1080 pixels. Both the phones use the same display technology which is IPS LCD. 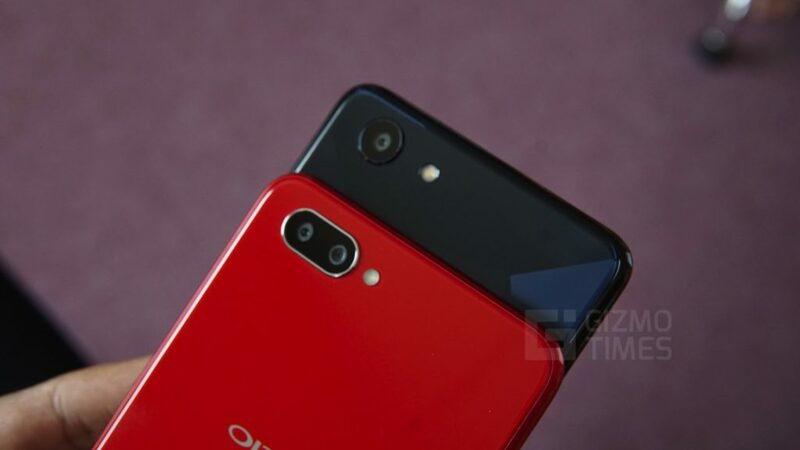 One thing that is majorly different here is the presence of the notch on the top of OPPO A3s catching up with the latest trend, while the Realme 1 sticks to the 18:9 aspect ratio without a notch. 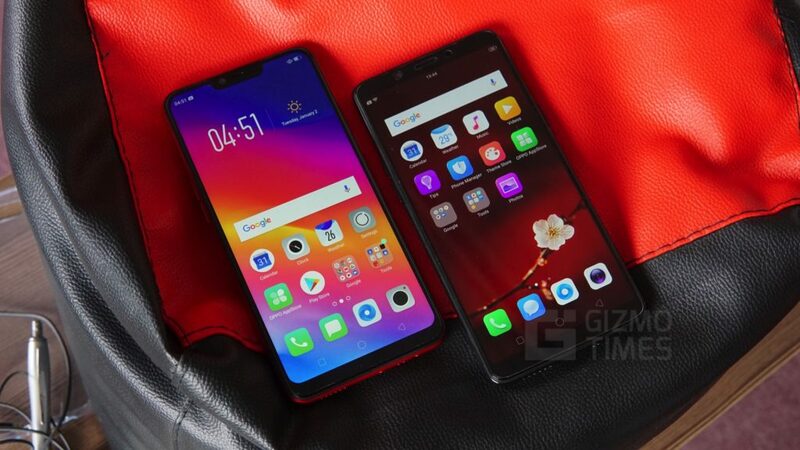 Both the phones use two entirely different processors that lie on the opposite ends of the spectrum, with the A3s packing a Snapdragon 450 chipset, whereas the Realme using the powerful Helio P60 chipset. 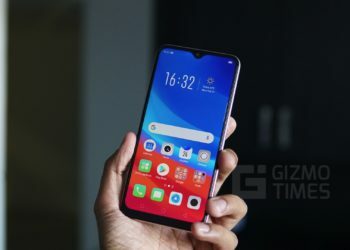 The Oppo A3s comes only in a 2 GB RAM with 16 GB storage variant, while the Realme 1 is offered in 3 GB, 4 GB and 6 GB variants with 32 GB, 64 GB, and 128 GB storages, respectively. Both the phones come with dedicated microSD card slot for storage expansion. In the camera department, the A3s is the first Oppo smartphone in the budget segment to even feature a dual camera setup on the back. The dual cameras use 13 MP primary camera accompanied by a 2 MP secondary camera for depth sensing. To the front, the phone features ann 8 MP selfie shooter that comes with AI Beauty 2.0 Technology. The Realme 1, on the other hand, comes with only a single 13 MP rear-facing camera with a f/2.0 aperture. The shooter on the front is a similar 8 MP unit, for selfies. The Realme 1 has AI camera on both the front and the rear. Thanks to the not-so power hungry 450 chipset and a massive 4230 mAh battery, the Oppo A3s beats the Realme 1 with ease, in terms of pure battery performance. 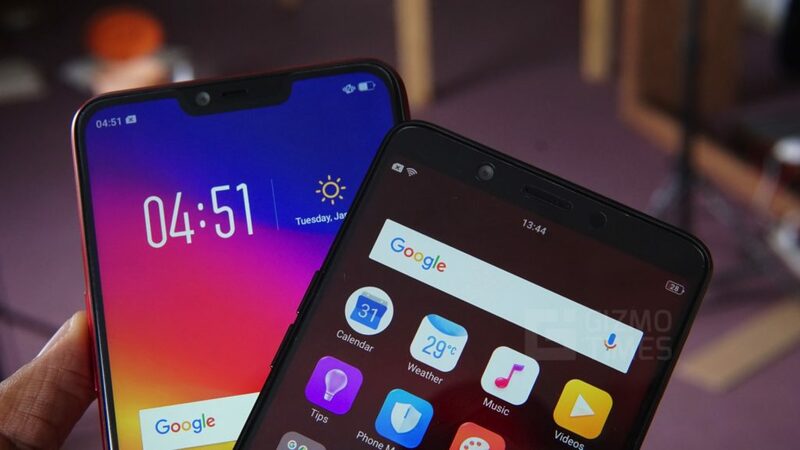 Although neither of the phones features fast charge of any sort, the Realme at least comes with a standard 10 Watt (5V 2A) charging solution, while the Oppo A3s comes with age-old 5W (5V 1A) charging. Both phones run on Android 8.1 Oreo with Color Os 5.1 on top. 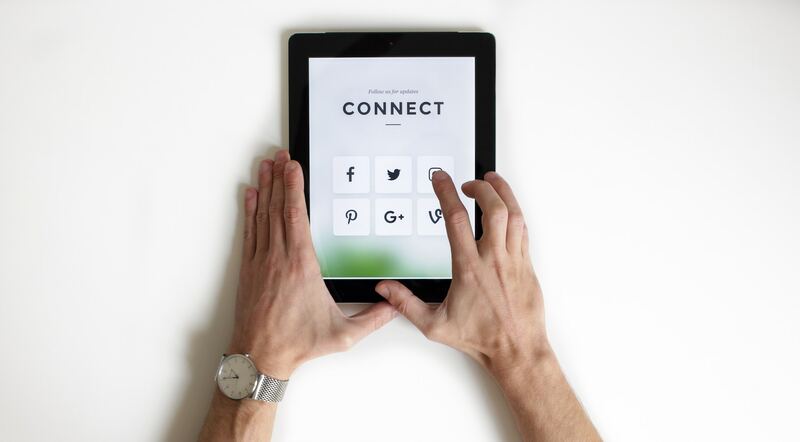 Color OS is a heavily customized skin, which comes with added features such as gestures. 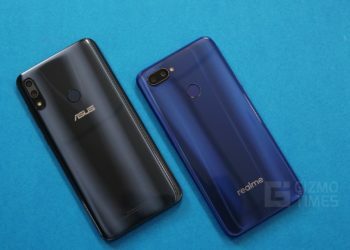 The A3s may or may not receive updates while the Realme 1 is guaranteed for at least one major update. >The two phones use the same display technology, which is IPS LCD. >Both the phones come with an 8 MP selfie camera which comes with Oppo’s AI Beauty 2.0 Technology. 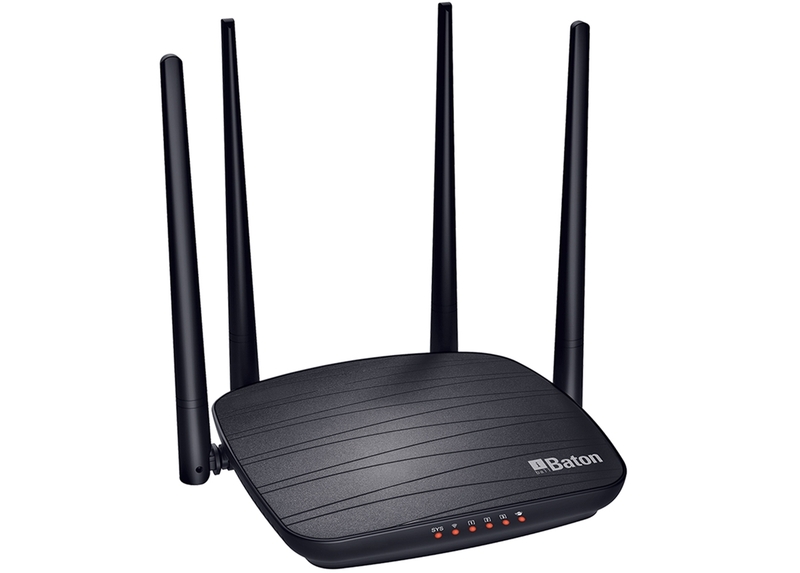 >A3s only comes with 2 GB RAM with 16 GB of internal storage. Realme 1 comes in 3 GB, 4 GB & 6 GB RAM & 32 GB, 64 GB & 128 GB internal storage. 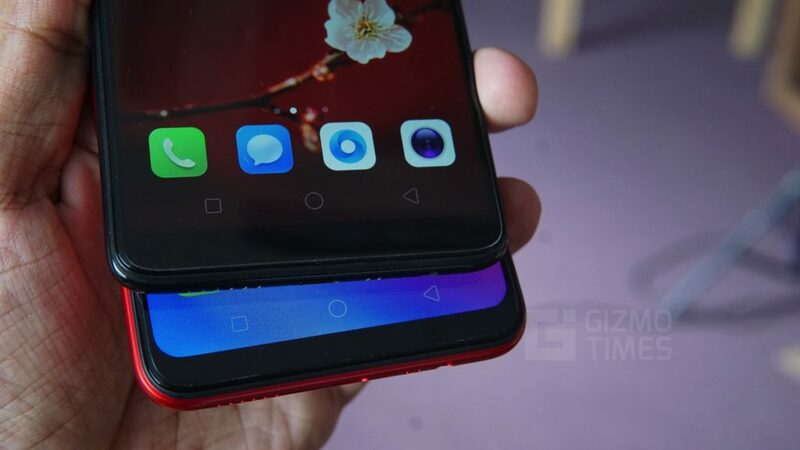 >Realme only has a single rear-facing camera, while A3s has dual rear-facing cameras. >A3s supports only 5W charging, while the Realme supports 10W charging. >Realme 1 comes with 3410 mAh battery while the A3s comes with 4230 mAh battery. The Oppo A3s comes at a price of Rs. 10,990, whereas the Realme 1’s pricing starts at 8,999 for the 3gb ram variant, 11,999 for the 4 GB RAM variant and 14,999 for the 6 GB of RAM. 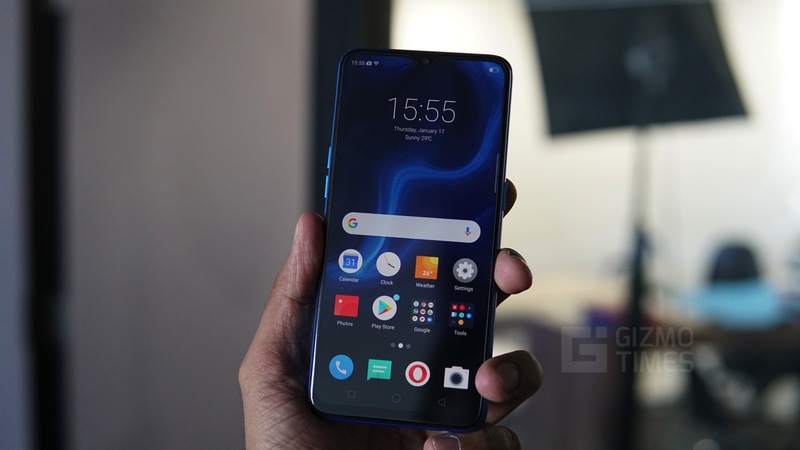 The A3s can be purchased both online and offline, whereas the Realme 1 is only available online through a weekly flash sale on Amazon.